As our society becomes more litigious with each passing year, accountability becomes of primary concern. Organizations have come to believe that the best way to thwart a lawsuit is to prevent one from being filed in the first place. This is particularly true in the medical profession where high malpractice insurance premiums have led to hospitals raising service fees in order to cope. 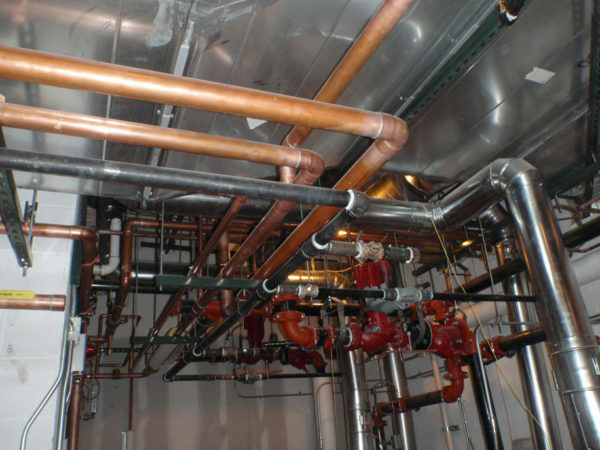 Doing their part, hospitals and other medical facilities have instituted strict quality control standards including a requirement for medical gas systems installers to be certified. To that end, the American Society of Sanitary Engineering (ASSE) developed the Series 6000 Standard for medical gas systems personnel. From the time it was introduced, Series 6000 became the industry standard as it outlines the knowledge and experience required for personnel to safely and properly install critically important medical gas systems. National ITC (NITC) offers a Medical Gas Installer 6010 certification for installers, brazers, and others who work on, or with, medical gas piping or any related component. In fact, NITC is the only third-party personnel certification company has earned the American National Standards Institute (ANSI) 17024 accreditation for certification of Medical Gas Installers under the ASSE 6010 standard. It is the satisfaction of ANSI’s rigorous requirements that puts NITC certifications ahead of other personnel certification organizations. Therefore, whether you’re a training director, association representative, employer representative, or an individual applicant, NITC is there to help you along the way. Contact NITC at (877) 457-6482 to learn more about how NITC’s products help prepare the best, most reliable, and safest trade professionals possible through our wide range of industry certifications, all the while helping you exceed customer expectations in the process. Have your personnel certified with the certification company, National ITC, today!